Overlooking the Caribbean Sea, the adults-only Sivory Punta Cana Boutique Hotel features onsite dining, a full-service spa, and suites with private balconies. The resort has a large pool, tennis courts, and a gym. Snorkeling is available off the resort’s private beach. There’s also a full-service bar with live music. 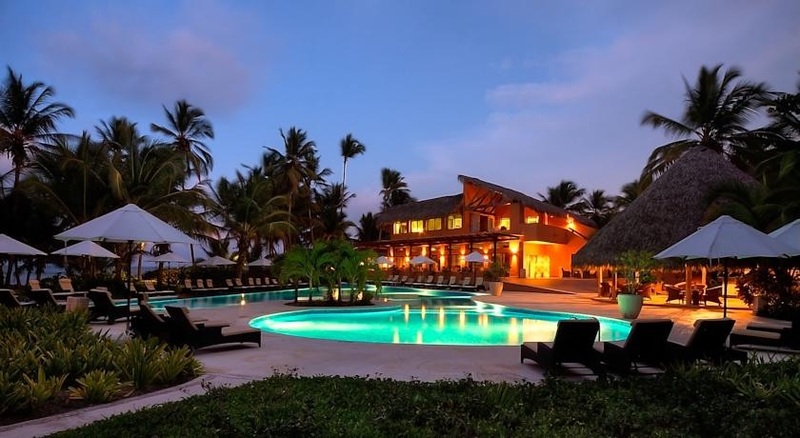 Visit Sivory Punta Cana Boutique Hotel’s website for more information.